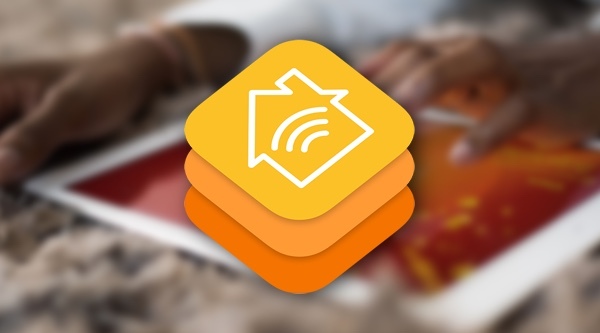 It has been a year since Apple introduced its HomeKit framework, which allows product manufacturers to develop apps on iOS that could connect to HomeKit enabled hardware, allowing smart home devices to talk to each other. 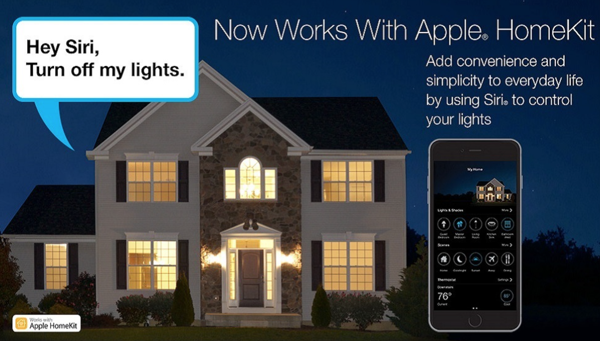 Apple has even thrown Siri into the mix so you can create your very own legendary home automation setup. 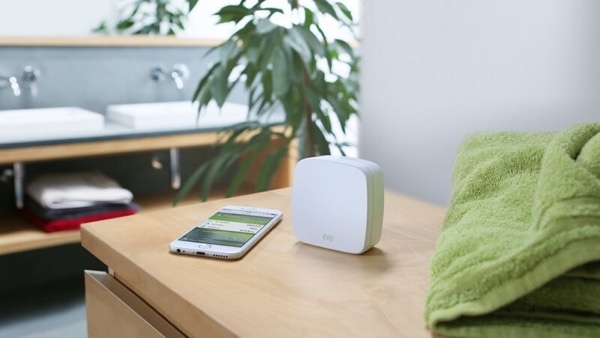 With Apple’s keynote at the WWDC 2015 just a week away, some manufacturers have already released their first HomeKit based products and are now available for order. Notably, only a handful products are currently available, but it’s a start for something that has been kept quiet for almost a year. 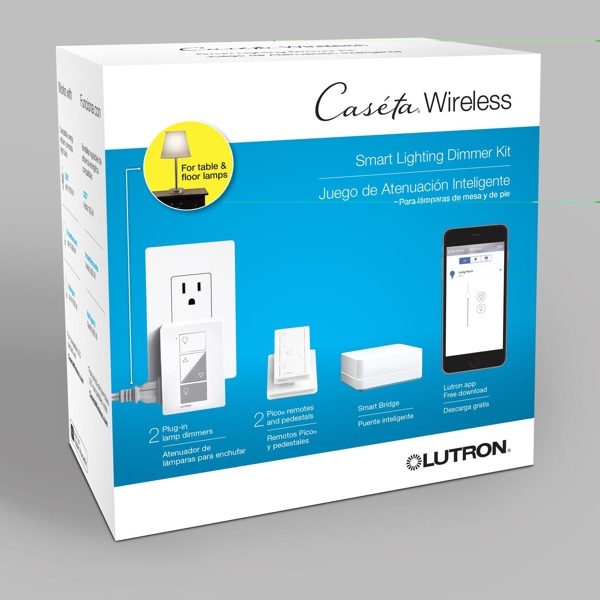 Coming in from a company called Lutron, the kit includes the Caséta Wireless Smart Bridge which when coupled with the Lutron Lights will allow users to control the lighting in your house, and more so the bridge will also let you tap into the Lutron Serena remote controlled shades. The contraption will be available on the Apple Store and other outlets including Amazon starting June 2 for $229.95. With its remote sensors in different rooms, users can check the temperature of each room as well apart from where the thermostat is at. Ecobee3 is completely supported by Siri and can also trigger various actions. 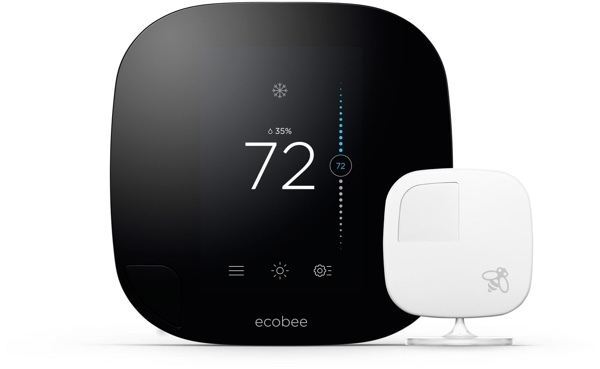 The device will be available starting June, but will hit the Apple Store later in July and will retail at $249 for the thermostat with one sensor. It will cost $79 for two additional sensors. This kit includes the Eve Room, Eve Weather, Eve Door & Window, and Eve Energy sensors. Monitor your air quality, humidity, temperature, while keeping track of the temperature and air pressure outside. More so, the Eve kit will also notify you of if and when the doors or windows in your house are open, while one of the sensors can even inform you about your appliances’ power consumption. The kit can be pre-ordered from Walmart and Amazon starting June 2 for around $79. Expect Elgato Eve to be hitting the shelves at the Apple Store in July. 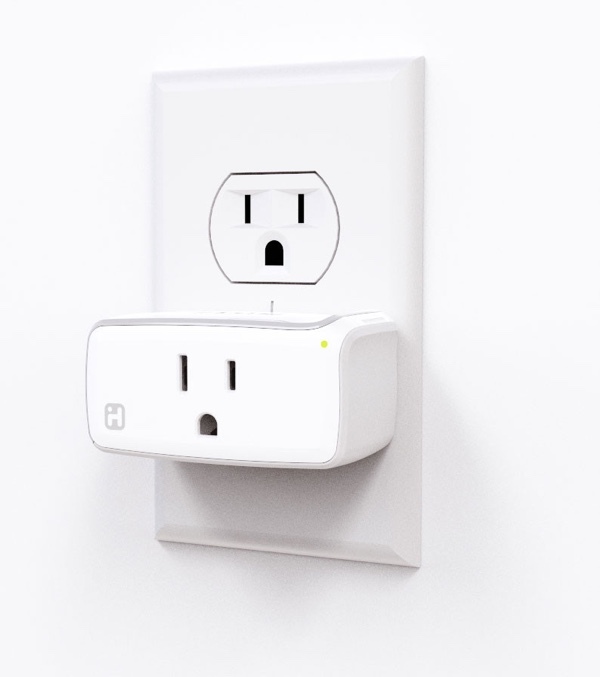 This smart little plug from iHome can be controlled with its HomeKit enabled app, and even Siri as well. Users will be able to switch on or off all plugged in devices, and can even set schedules for multiple smart plugs at once. The kit will go up for pre-order on iHome’s website on June 15, and will be hitting the U.S. retail stores in July. A powerful kit indeed, with Insteon Hub you can tie up all your Insteon hardware into one place, giving you control of all connected hardware in the house, through the Insteon app. Set your thermostat, monitor cameras, check sensors and more. Insteon Hub will be up for pre-order starting June 2 at Amazon and Smarthome for $149.99, and will be hitting the retail stores in July. i install home automation systems. It’s no better than anything else that learns your schedule, and it won’t work with homekit, because google most likely won’t join the MFI program for homekit. I have had a nest (version 2) for over a year and purchased a Ecobee3 a few months ago. The Ecobee3 is by far better and it’s saving me more money over a 3 month time span. 1. remote sensors (which the nest doesn’t offer even in nest 3). 2. Open ApiAlso, the ecobee3 has an open API which googles nest does not and the ecobee3 works with HomeKit, Smartthings, Wink, Iris, IFTTT and pretty soon you’ll be able to control it with Amazon Echo (using Alexa). 3. It’s easier (much easier) to navigate, add your wifi password and setup alerts/reminders than the Nest. My main reason is it has saved me more money than the nest. Anyway, to each it’s own but I think the Ecobee3 is gaining on the Nest (just read up on it and watch some techie YouTube videos).